Donna Davies is a filmmaker from Charlottetown, Prince Edward Island. Her foray into film began at Island Media Arts Co-op and The Atlantic Filmmaker’s Co-op where she made a number of shorts including Town Shoe Repair, Seven Crows and A Space for Sara. Donna began making documentaries at the National Film Board of Canada where she wrote and directed The Kitchen Goddess and the feature length music documentary A Sigh & A Wish. She went on to make dozens of award winning films on topics as diverse as child labor to zombies. Donna’s films have received accolades at film festivals worldwide and been broadcast on CBC, Bravo, Space, Vision TV, The Movie Network, The Independent Film Channel and Starz and EPIX in the US. Donna’s feature documentary Nightmare Factory, which tells the story of how the world’s top make-up fx artists changed the face of Hollywood, has won dozens of international awards including Best Documentary Feature at the Atlanta Horror Film Festival, Award of Excellence at Indie Fest and The Audience Award for Best Feature Film at the 2012 Mile High Horror Film Festival. Her most recent feature doc, Fanarchy, which looks at the evolution of fandom, is now airing on Movie Network and EPIX and HULU in the US. The film has many numerous awards including best documentary at the Boston Scifi Festival and a Nova Scotia Screen Award for best documentary. 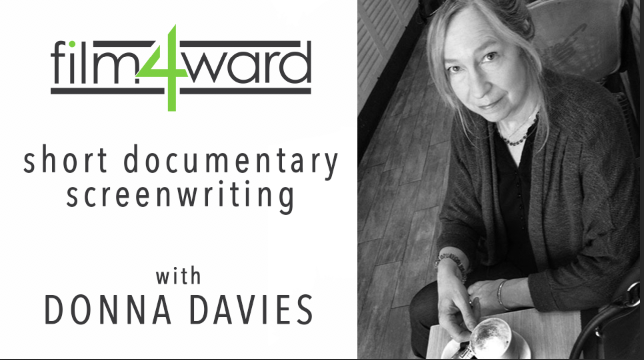 During this weekend course Donna will take you through the entire process of writing and making a short documentary. This session is not a pre-requisite for the Film 4Ward program but is recommended especially for those emerging filmmakers expecting to apply. $25/FilmPEI members (check out www.filmpei.com about joining) and $40/non-members. There is a limited number of seats for this session. Pre-registration is required. 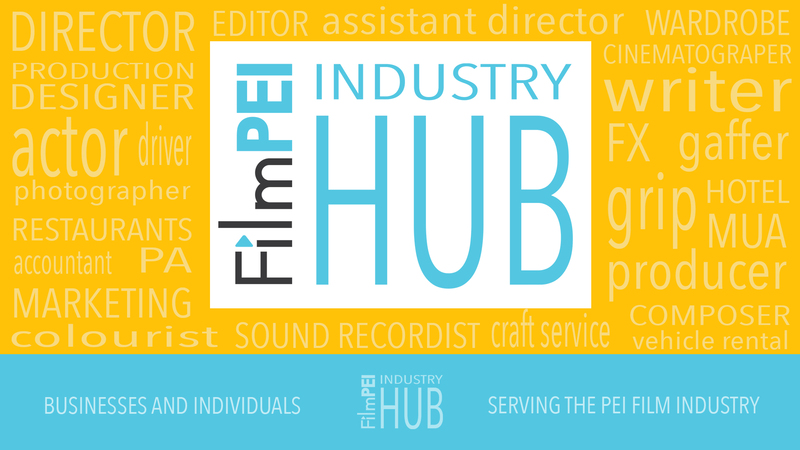 FilmPEI has a ‘pay what you can’ policy for members. Just order a ‘donation’ ticket.